The big picture, when it comes to choosing flooring with your client, is considering whether it fits into their budget and whether it is versatile for the remodel project and their lifestyle. At ProSource® of Toledo, we have cost effective flooring for any budget in a variety of materials such as carpet, hardwood, laminate, tile, and vinyl. With other hard flooring materials, they can leave you feeling achy if you stand on them for too long and can leave exposed feet and toes chilly! 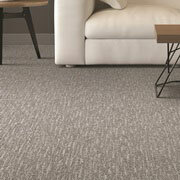 Carpet is perfect for creating warmth and comfort to tired and achy bodies. Find plush carpet that acts as a shock absorber to your body and choose ProSource of Toledo for the best in wholesale prices, brands, colors, fibers, and carpet weights. Hardwood flooring is a great option because it not only fosters a classic and timeless aesthetic, but it fits most client’s needs. It’s easy to maintain and holds up to heavy foot traffic and it comes in array of styles and colors. Stop by our Toledo showroom and find hardwood flooring in differing colors and styles, finishes, sizes, brands and prices. If your client is looking for a flooring option that is a breeze to maintain, hosts durability and functionality, and can faithfully reproduce the look of other natural materials such as wood and stone, then laminate will fit their lifestyle and budget perfectly. 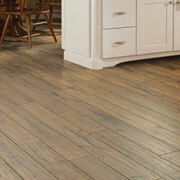 Browse or expansive laminate collection in our Toledo showroom or online. 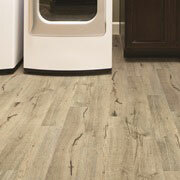 If your client has a niche style, tile is a great way customize flooring to fit their taste and preferences. 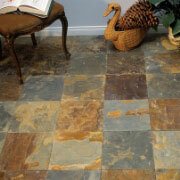 To view and get a hands-on feel of our tile selection, make a trip with your client to our Toledo showroom today! 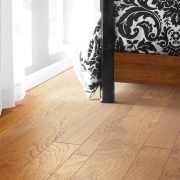 If your client is looking for a wood or stone flooring yet has to cover a large area, vinyl may be a more cost-effective flooring material to choose. Both luxury vinyl tile (LVT) and luxury vinyl plank (LVP) are the great imposters of natural material flooring — you might not even see or feel the difference!